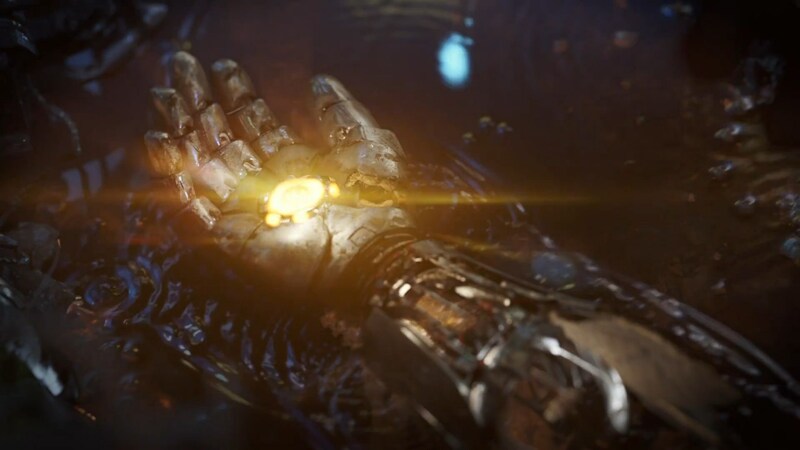 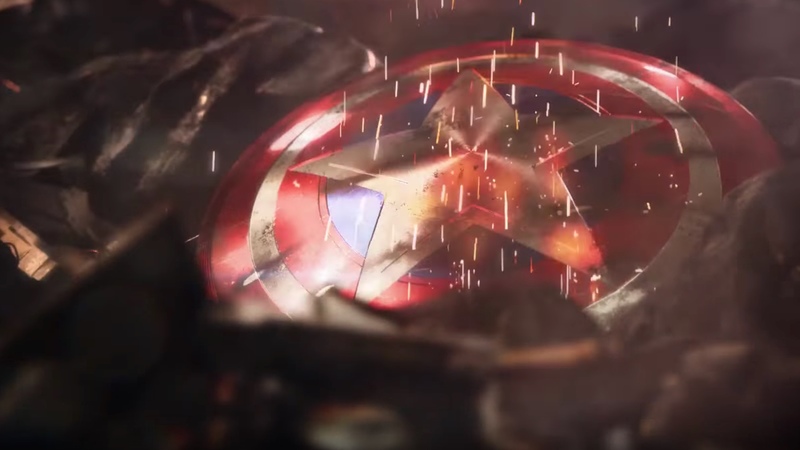 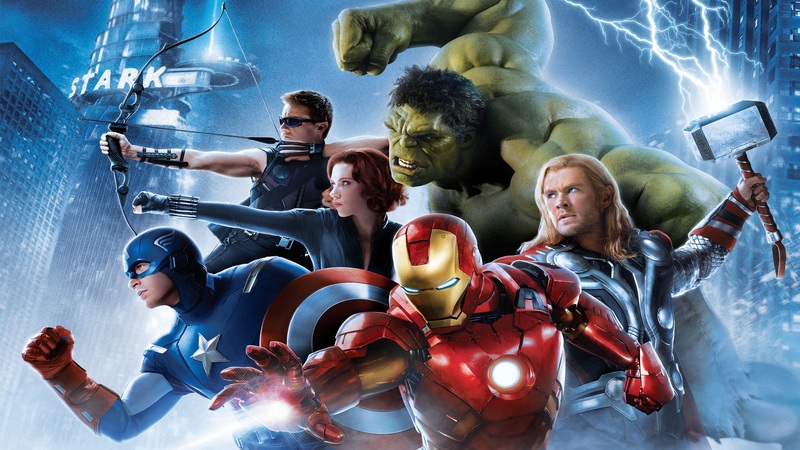 Download Marvel's The Avengers HD Wallpapers for Xbox 360, Xbox One, PS Vita, PC, PS3, PS4, Nintendo 3DS, Nintendo Switch, Wii U, Gamecube & other platforms. 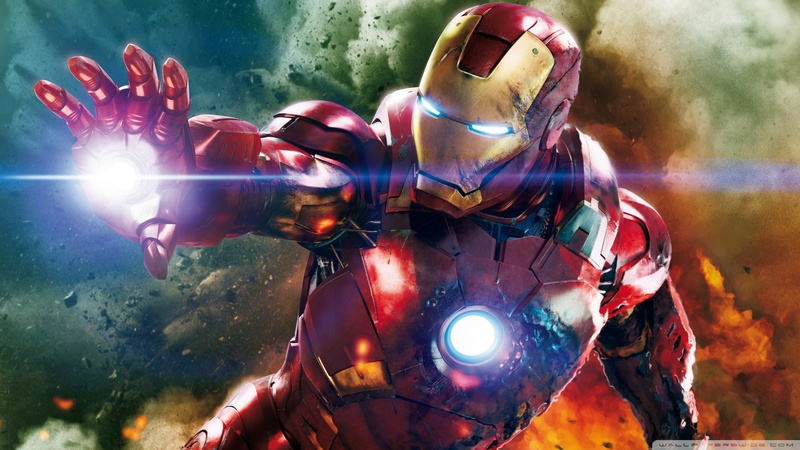 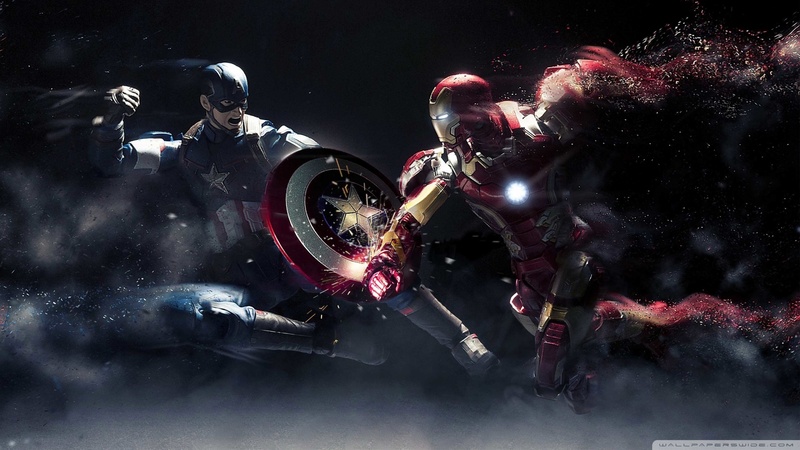 We have uploaded 16 Marvel's The Avengers Wallpapers in HD 1920x1080 resolution. 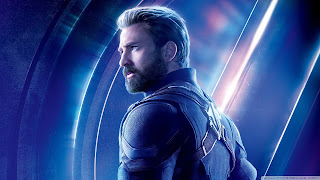 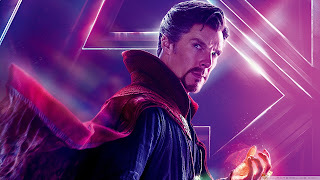 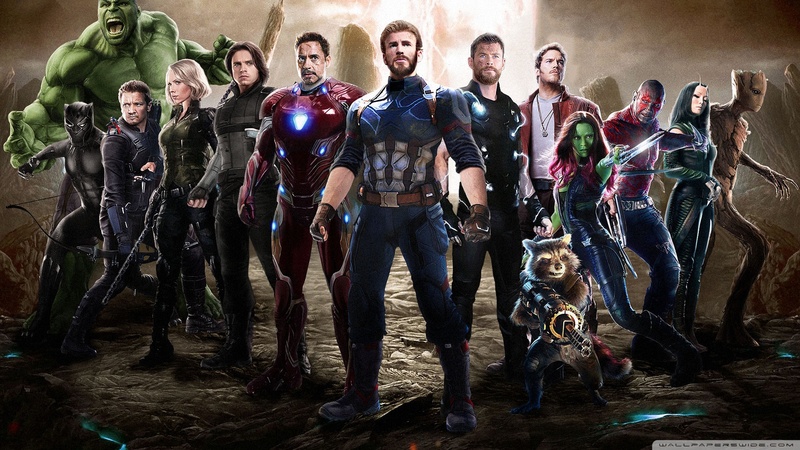 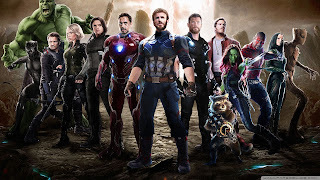 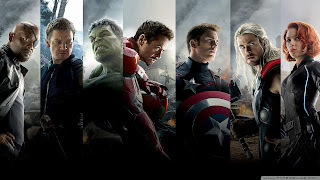 How to save Marvel's The Avengers Wallpaper? 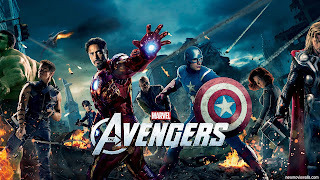 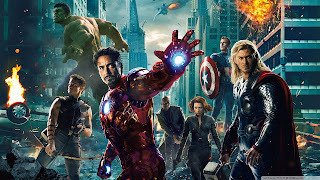 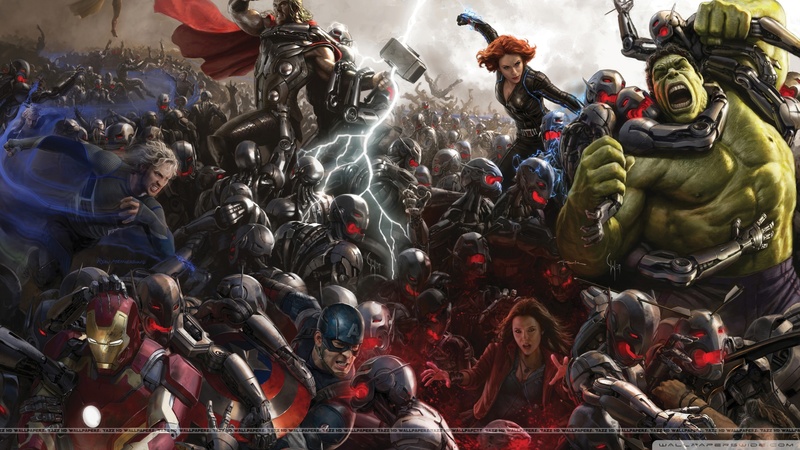 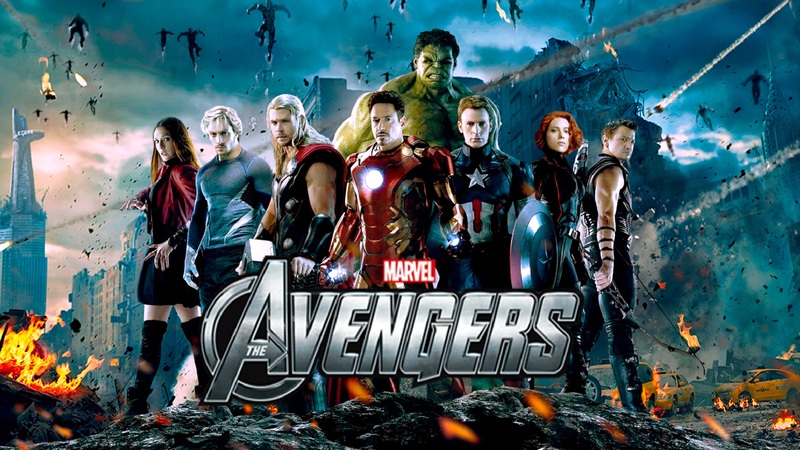 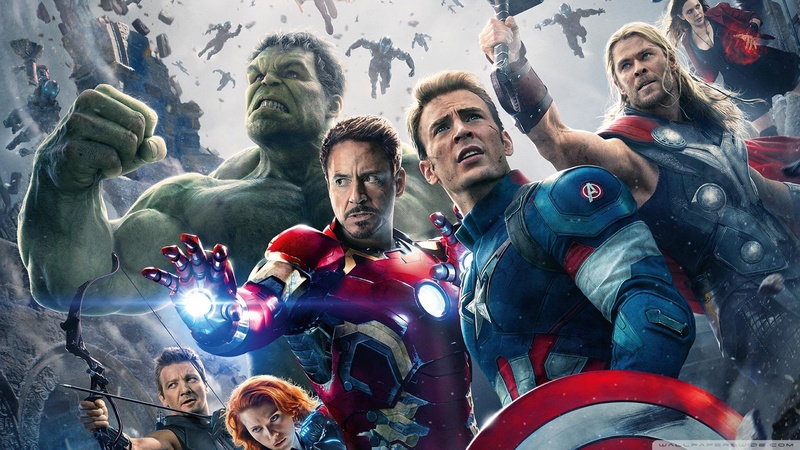 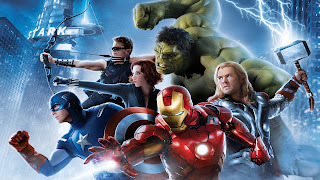 Right click on Marvel's The Avengers Wallpaper & choose "save image as"
How to resize Marvel's The Avengers Background? 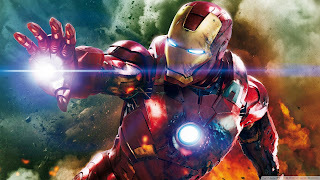 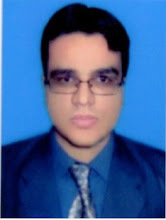 Online Third Person Action Adventure Game. 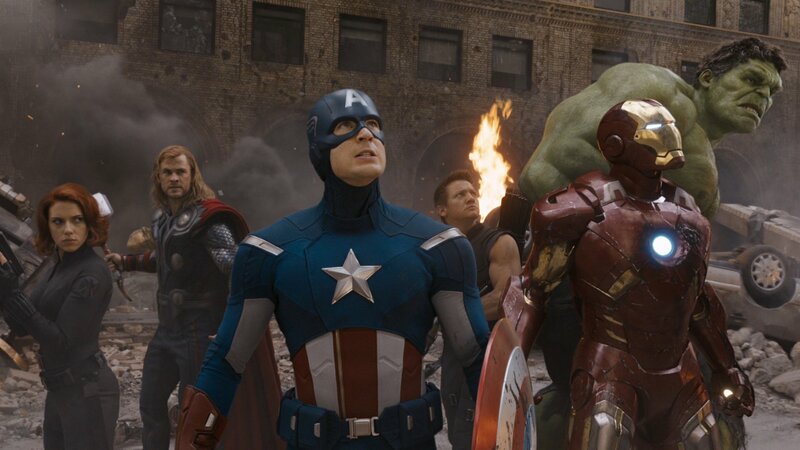 Marvel's The Avengers holds so much promise.